ABC-TV Chicago recently launched its news segment, “Chicago Made”, by featuring La Guadalupana. La Guadalupana is a third-generation, family-owned Chicago-based food company. You can find La Guadalupana’s products at stores across Northern Illinois, including Walmart, Jewel and Mariano’s. Alejandro Castro and his family show us how to make tamales and share La Guadalupana’s story on WGN-TV’s “Adelante” program. Chicago’s news station, WBBM-AM Radio, recently featured La Guadalupana in its “Made in Chicago” feature. Listen to our story. 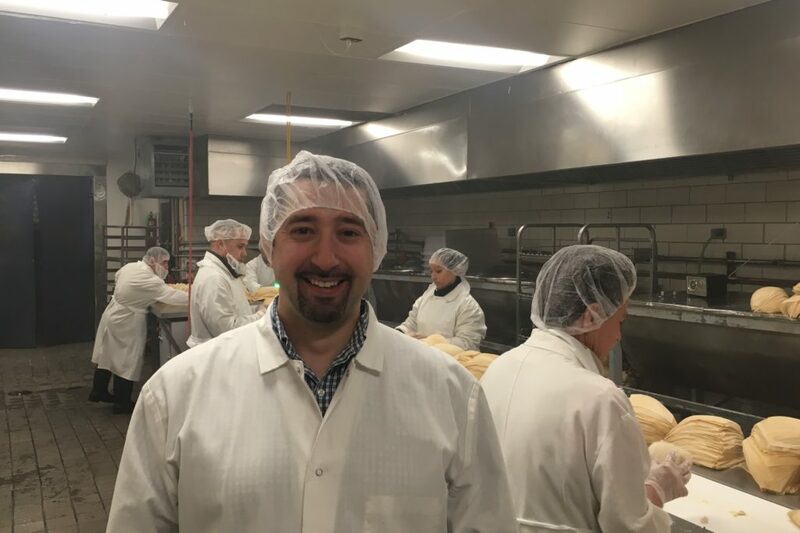 Learn about a company that has humble roots as a local, immigrant-owned enterprise. In November 2018, La Guadalupana had the distinct honor of being featured on Univision Chicago’s news. It showcased the history and the very essence of who we are, what we do, and what our tamales mean to our community! 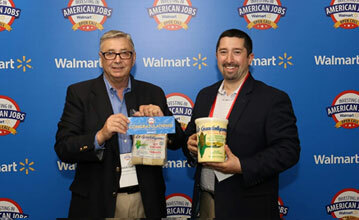 La Guadalupana, a third-generation, family-owned and Chicago-based food company, reached a deal with Walmart this summer to sell their iconic Masa Preparada (the fresh cornmeal used as base for tamales) and tamales (in a microwavable bag). Now, the products are on the retailer’s shelves in more than 30 stores across Chicago, northern Illinois and southern Wisconsin, just in time for the holidays. 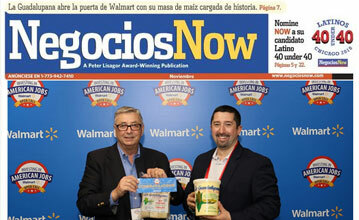 Chicago’s premier Latino business publication, published a story about La Guadalupana’s growth and recent inclusion of its products in Walmart stores. In case you ever wondered about how tamales came about, enjoy this engaging video about the history of one of the most traditional and delicious dishes in Mexican cuisine. Senor Tamale gives a quick lesson on the various tamale styles in the market. Pay attention! Watch and learn how to correctly eat a tamale from our very own Senor Tamale!